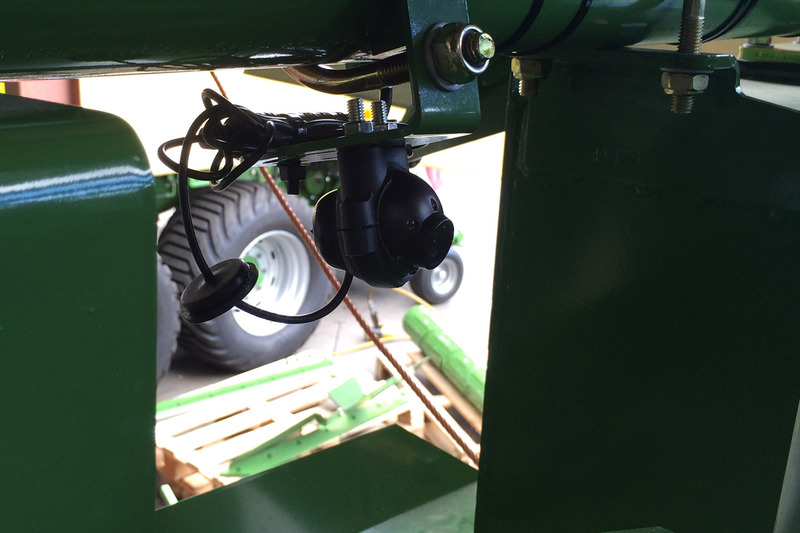 Extremely robust and easy to mount monitoring camera. 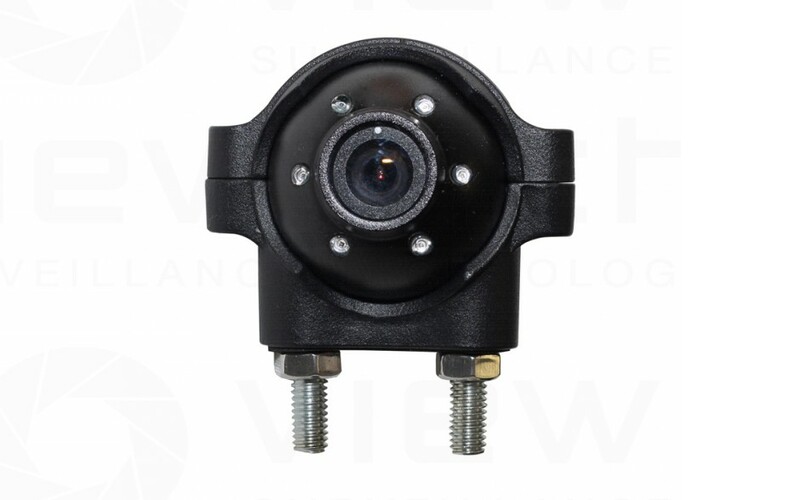 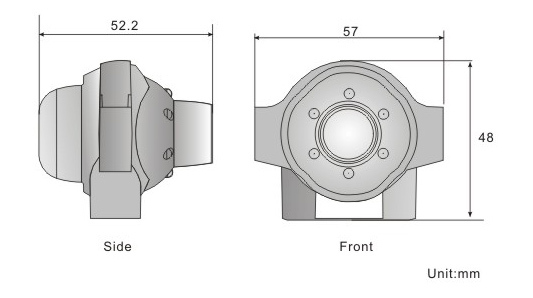 The cast metal body of this camera makes it very robust and suited to many industrial applications. Two bolts are fixed into the housing which make it easy to fasten to any surface or panel and the 360° camera gimbal allows you to rotate and align your cameras image. 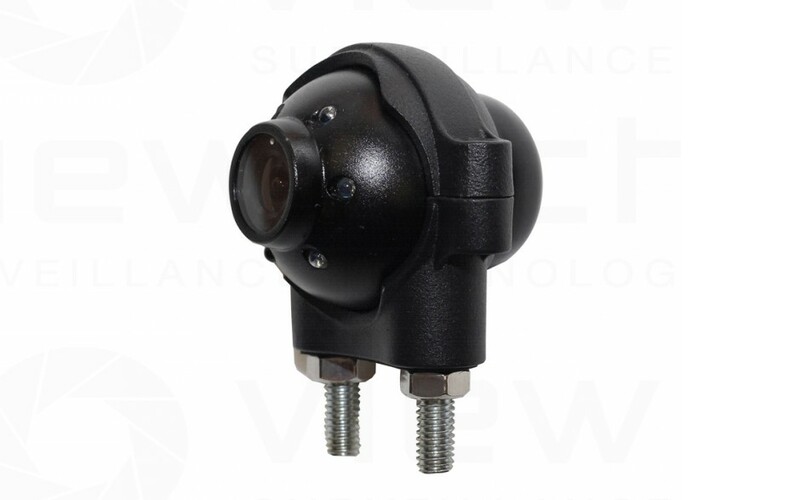 Features a full IP69K water rating and has built in infrared for up to 5m viewing in pitch black conditions. 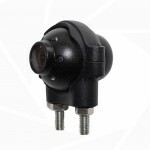 A high resoution 500TVL camera sensor gives a sharp clear full colour image during the day and black and white at night.